MOBC and Author Spotlight is lightly facilitated by MO Founder Karuna. We’ll meet for 60 minutes to meditate, discuss, and enjoy a MO’ Conscious Community once a month! The bookclub is free to attend ~ donations are always welcome. 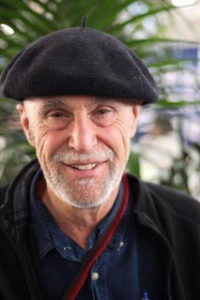 Gary Gach is an American author, translator, and editor living on Russian Hill, San Francisco. He’s produced nine books, and his work has appeared in dozens of anthologies and hundreds of periodicals. 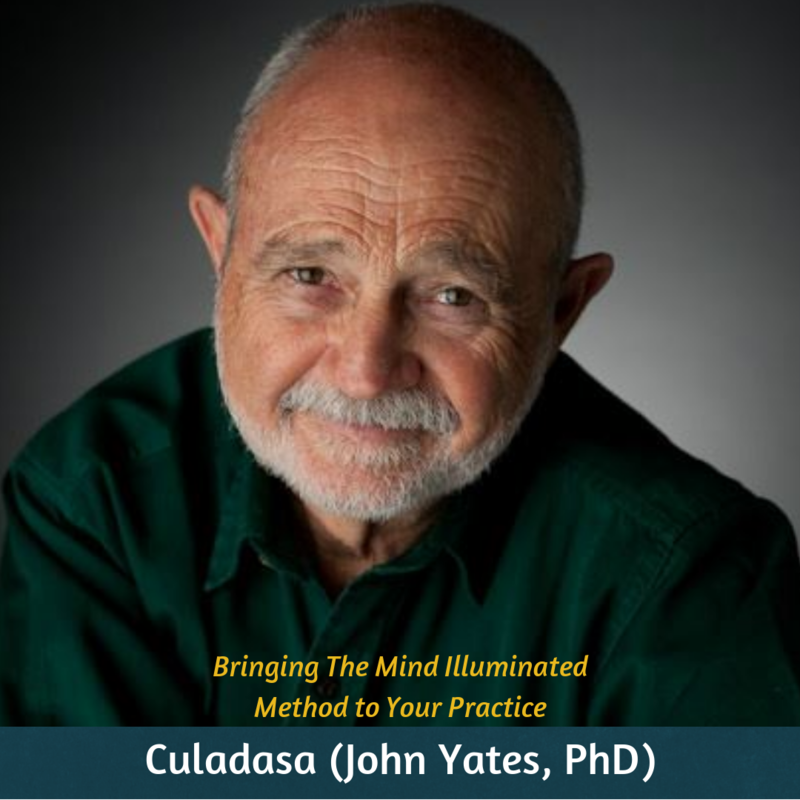 A dynamic speaker and teacher, he facilitates a weekly mindfulness practice group in San Francisco, in the tradition of Thich Nhat Hanh’s Plum Village Community of Engaged Buddhism. In his life roles, he’s designed books, bought and sold books in a 2nd-hand shop, and edited books for authors and publishers. He’s also been a stevedore, hospital administrator, editor in chief, web weaver, and actor on stage, screen, tv and radio. On a lazy day, you can find him reading a book, taking a walk, having tea with a friend, or swimming the San Francisco Bay. Elena Brower – Wednesday, May 22, 11-12 pm CST – Better Apart: The Radically Positive Way to Separate. Mama, teacher, author, speaker, and Presidential Diamond leader with doTERRA, Elena has taught yoga since 1999. Her first book, Art of Attention, ranked number one in design on Amazon, and has been translated into six languages. Her second book, Practice You: A Journal, is a bestseller from Sounds True, now being incorporated into teaching curricula worldwide for all ages. Her third book, Better Apart, co-written with Gabrielle Hartley, is poised to revolutionize the process of separation and divorce with elegance and integrity. Elena has contributed to Yoga Journal, Yoga International, Huffington Post, MindBodyGreen, Well and Good NYC, Positively Positive, and more. Listen to her Practice You Podcast at practiceyou.com or your podcast provider, and practice with Elena anytime on Glo.com. Lisa Feder is the founder of Being Well Yoga, an Austin-based company that is dedicated to mindfulness in the workplace and brings corporate Yoga and mindfulness classes and workshops on-site to businesses, meetings and retreats. She started the business after 25 years in the corporate world, where she faced all the challenges of bringing wellness into a busy, corporate life. Yes, business and mindfulness can coexist in harmony and can uplift employee and business results!! She also loves teaching public Yoga and meditation classes, and leads workshops and retreats in beautiful locations. Lisa uses Yoga and other mindfulness practices and philosophies to teach her students how to be more at ease, balanced and effective in their daily lives. Her training is eclectic and she has been influenced by many wonderful teachers, traditions, and experiences. She believes that everyone can benefit from these practices, which essentially teach us to live fully in the moment. Most of all, Lisa loves holding sharing the teachings of Yoga and mindfulness and holding space for her students to cultivate a sense of wellness in all areas of their lives. Author Pax Tandon discussed her book “Mindfulness Matters” and shared her inspiring short “Mindfulness Matters” film. Interested? Register now for free. Enter your info below to receive the link for this month’s book club; you’ll also receive reminders as book clubs and authors are scheduled!